Whew! It's been four whole months since I posted a snippet for Science Fiction Fantasy Saturday. But since SFFS is turning four years old this week, I figured I'd get moving and post something. I don't have a new novel out yet, my upcoming short story collection The Dirty Dozen is nearly ready, but most of the stories I've already covered in past snippets. 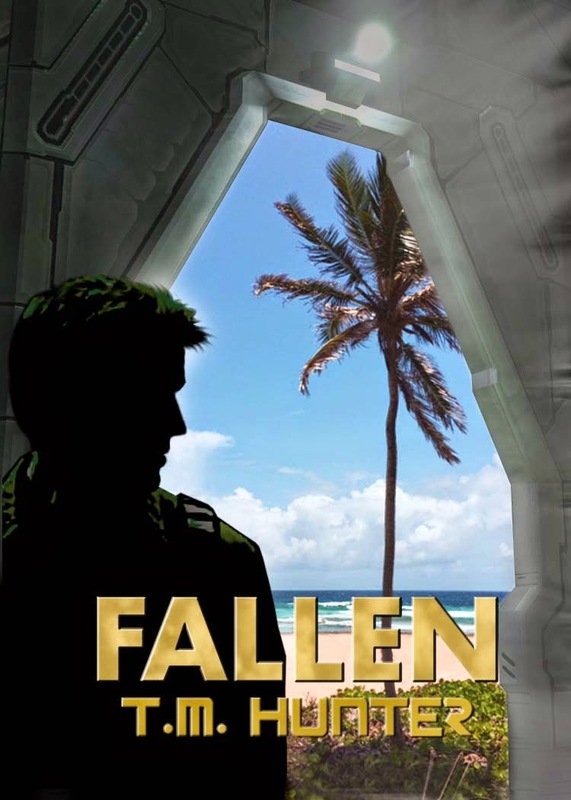 I've done several snippets from my latest novella Fallen (shameless cover art plug) already...and if you haven't picked it or my other novella Seeker up, both are available this weekend for free on your Kindle. Well, I did just finish the first round of edits on my latest Aston "series" novel. It's also gone through yet another title change (from Resurrection to Life and Death and now I'm contemplating using a new title, All Good Things). I focused on Leah’s face, imagining her smile once more, trying to remember her voice as she conveyed her desire to leave the twins. The decision to make was clear; I had no choice.